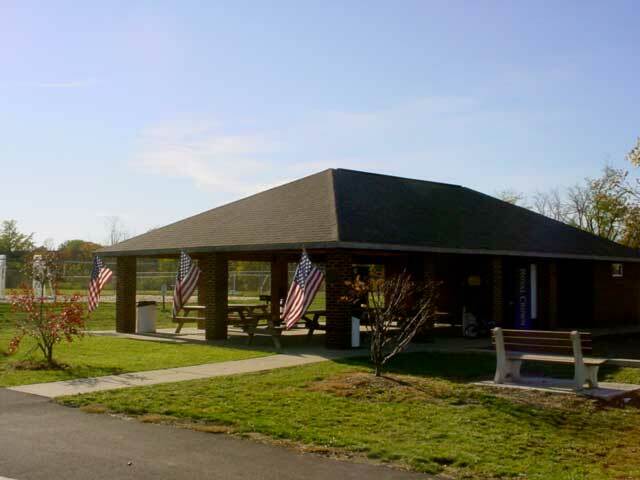 Freedom Park is a ten-acre park located at 550 Freedom Park Drive. It is also home to the Edgewood Senior Center. Both the senior center and shelter house can be reserved for parties, meetings, etc. If you would like further information or to check availability please call the clerk’s office at 859-331-5910.